Miller Roofing Contractors is a Central Ohio commercial roofing contractor that specializes in commercial flat roof repair. You can count on our experienced team of roofers to provide you with a durable and fully functional roof. We at Miller Roofing Contractors, use Conklin’s 40+ years of technology, covering over 2.7 billion sq. ft. of roof. When it comes to the repairs of a commercial flat roof, it is very important that the repairs be done by an experienced commercial roofing professional. So by choosing Miller Roofing Contractors, you can rest assured that your commercial flat roof repair will be completed by our experienced professional roofers. Miller Roofing Contractors wants you to know the importance of maintaining your commercial flat roof. Having the professionals at Miller Roofing Contractors perform your commercial flat roof repairs means knowing that your roof will be able to do its job of protecting what’s inside the building from the elements of nature. We not only perform maintenance on commercial flat roofs, but we handle all types of new commercial roof construction, leak detection, roof inspections, roof refurbishing, rust removal, storm damage repair; we basically do it all when it comes to commercial low pitch, flat, or metal roofing. Any and all of our experienced roofers would be happy to discuss the variety of roofing services there are to choose from. 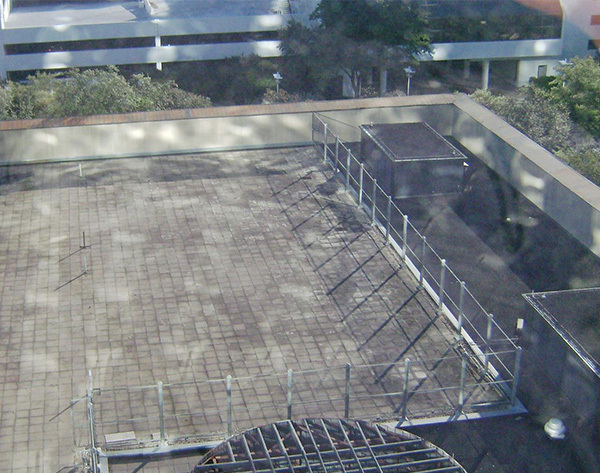 We should always be your first thought and call for all of your commercial flat roof needs. Give us a call today at 740-404-3390, for your free quote. This entry was posted in Central Ohio, Commercial Flat Roof Repairs, Commercial Roof Repairs. Bookmark the permalink. Follow any comments here with the RSS feed for this post. Both comments and trackbacks are currently closed.